Grab a spade, reduce your carbon footprint and making a lasting impression on the landscape for many years to come! 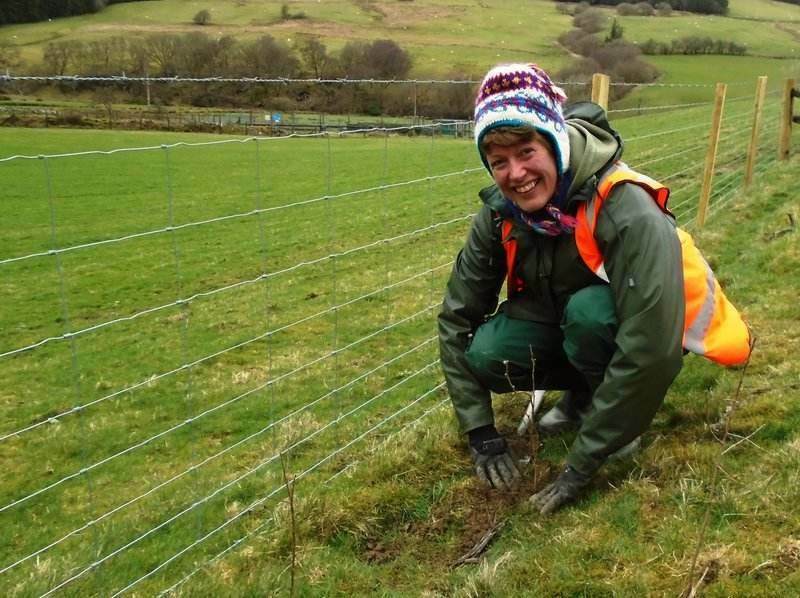 Join us as we assist the National Trust wardens in planting native broadleaf trees for the purpose of growing a hedge. Hedges not only act as boundaries and shelter for managing livestock but are also highly beneficial for wildlife. The hedge provides a food sources for birds whilst also playing a vital role in connecting up fragmented woodland.